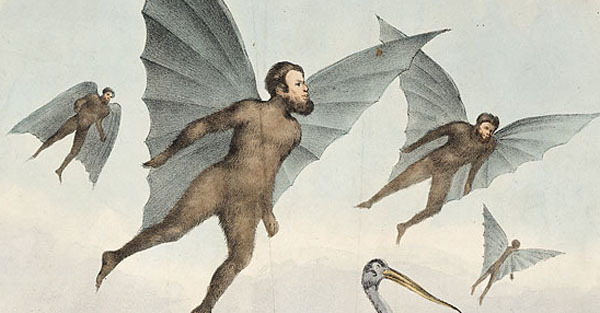 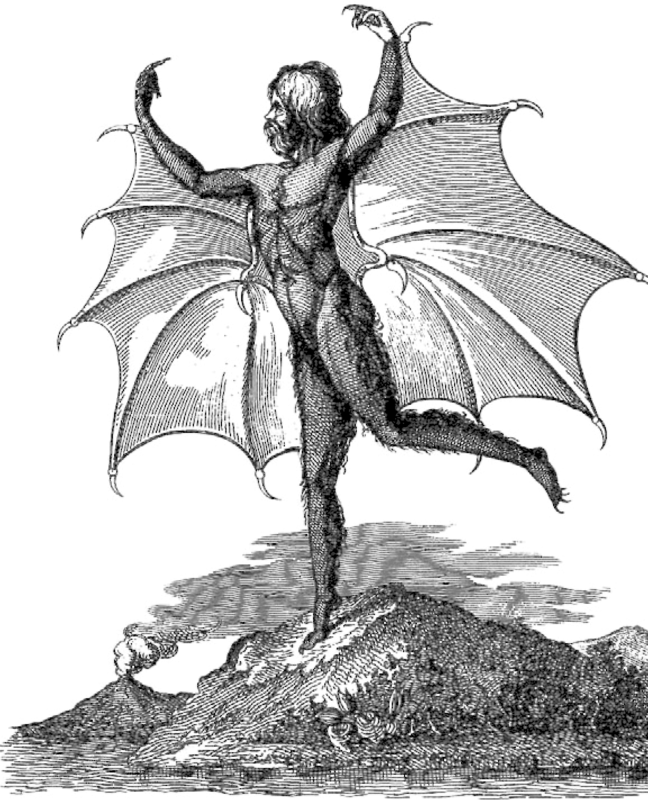 The Moon Prince by Kevin Fraser: Bat People on the Moon? 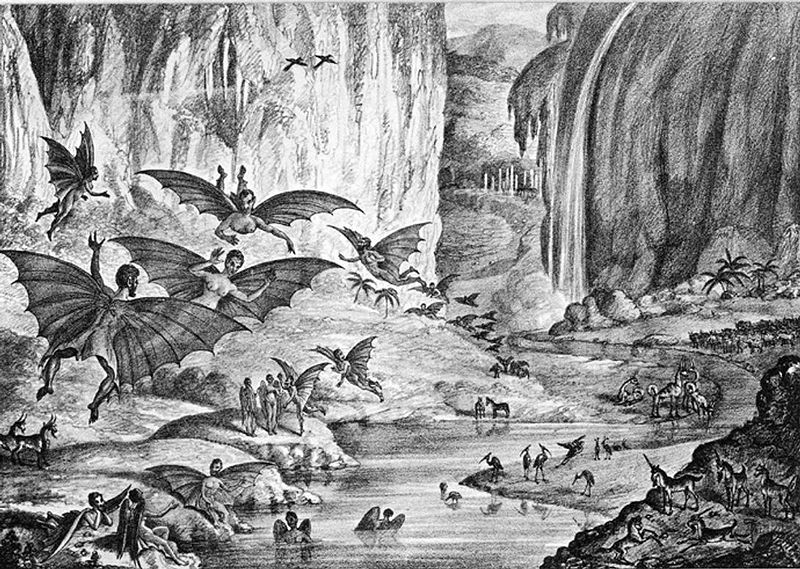 Bat People on the Moon? 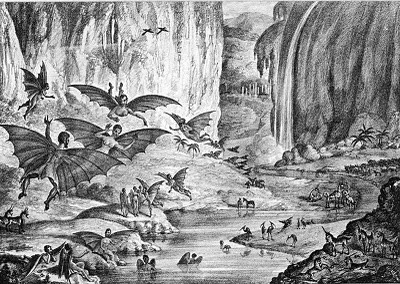 You can read a fascinating article about the Great Moon Hoax here. beautiful stuff!& Kamandi looks better every year that passes! 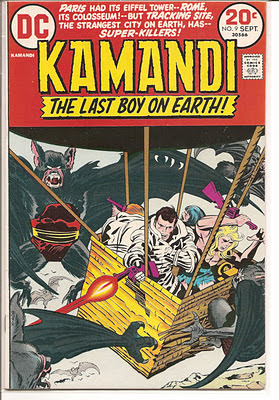 My favorite Jack Kirby title ever. I think the work he did at DC in early 70's when he had total creative control was the best stuff he ever did.